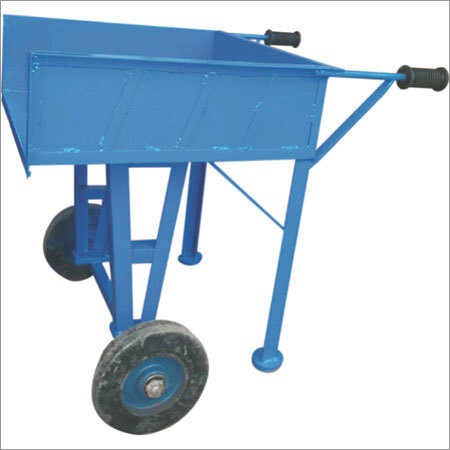 A wheelbarrow is a hand-propelled vehicle available in small size that can be pushed as well as guided by only one person using two handles. It is designed to distribute the weight of load between the operator and wheel making the suitable carriage of bulkier and heavier loads by the operator. The collection is widely used in the gardening as well as construction industry. This is more stable on the level ground that permits superior control of the load deposition on emptying. With biodegradable quality, moisture resistance and wear proof design properties are some of the exclusive features of the range. The offered collection is extremely light in weight with sturdy design that makes them capable of enhancing the efficacy. 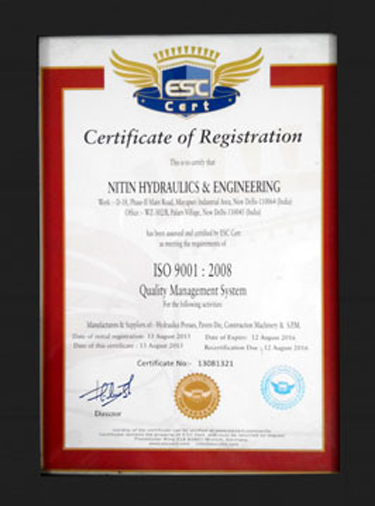 Since our establishment, we have always been giving priority to quality and hence, we adhere to strict quality control standards. The team of quality analysts undertakes stringent checking of every Construction Machinery along with Tiles on several parameters. Regular quality inspection is carried out consistently to ensure only superior quality end products are offered to the clients' destination.